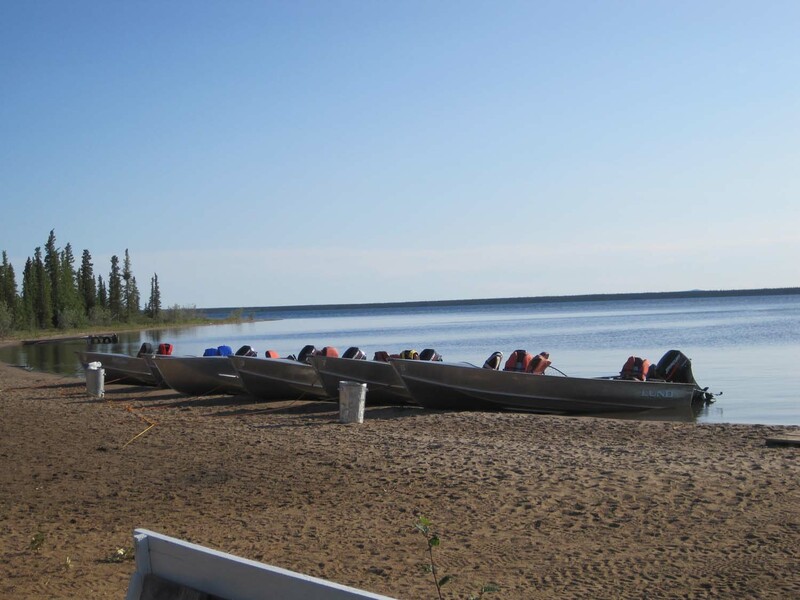 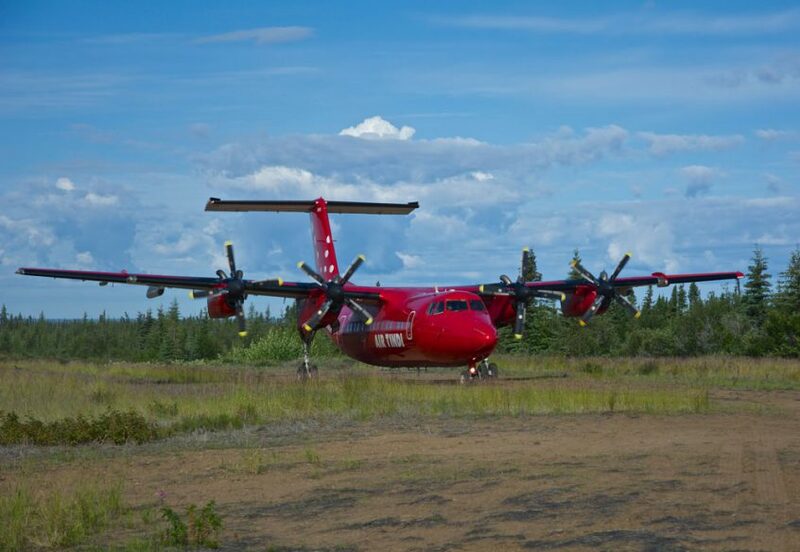 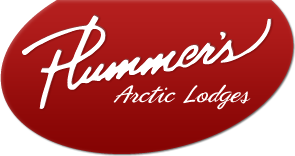 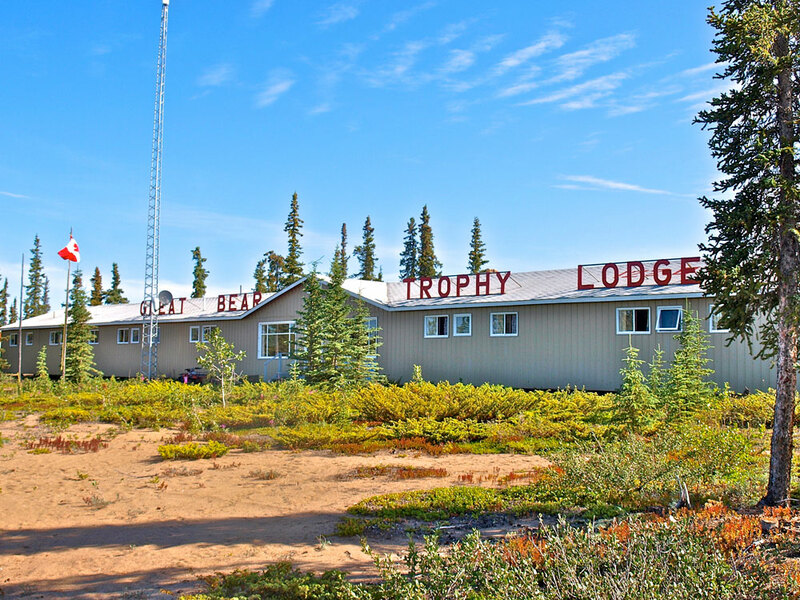 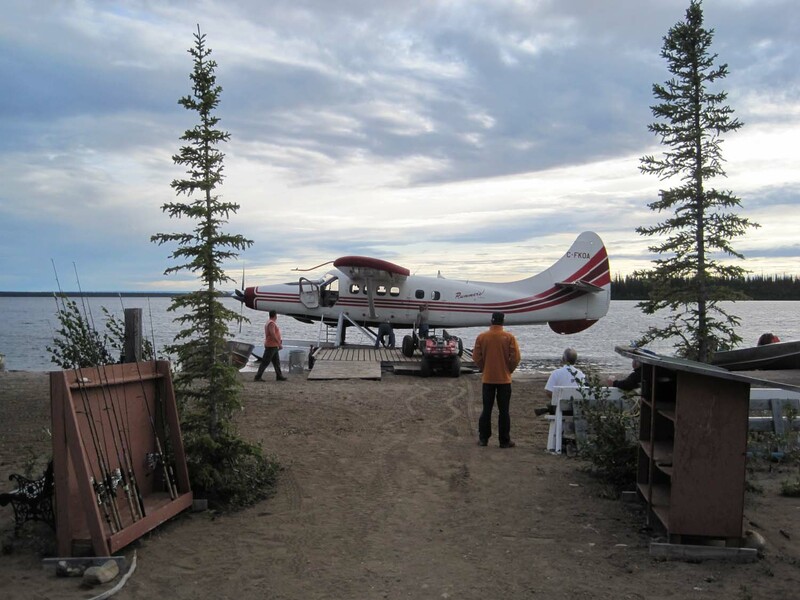 Trophy Lodge is situated in Ford Bay on the Smith Arm of Great Bear Lake. 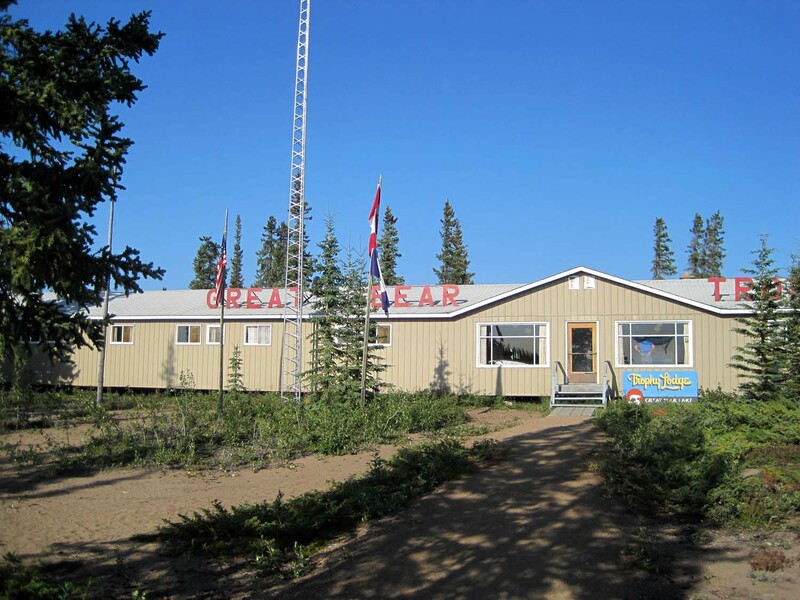 Trophy Lodge is situated in Ford Bay on the Smith Arm of Great Bear Lake. 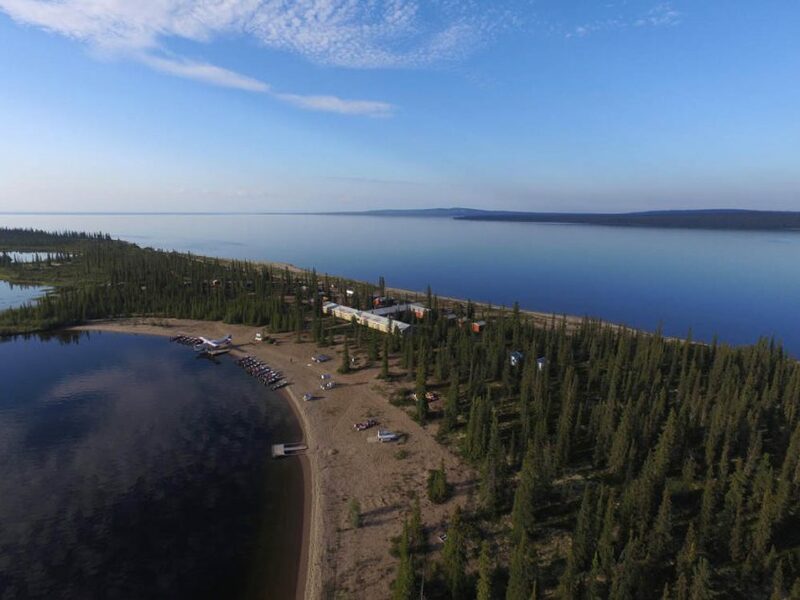 The lodge is located on a beautiful beach that, on a warm summer day, defies the notion that the water could be only 38 degrees! 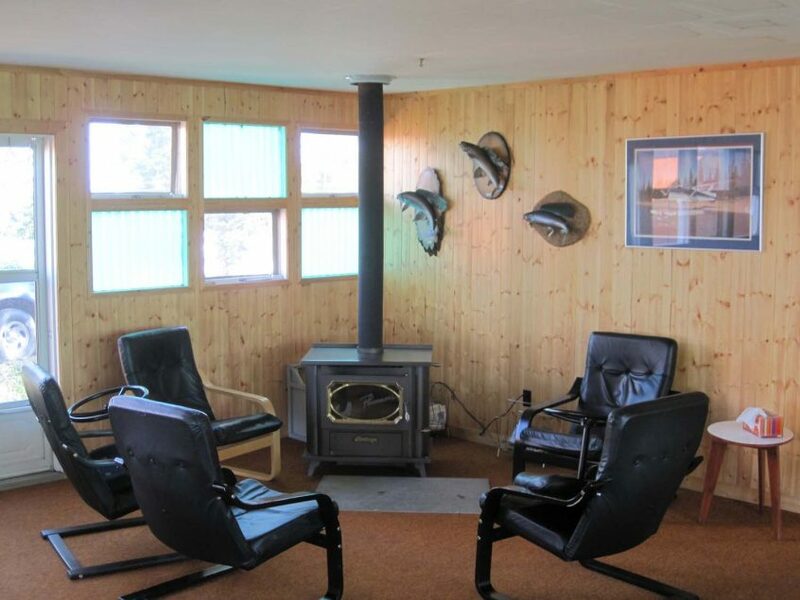 Put a toe in and reality returns. 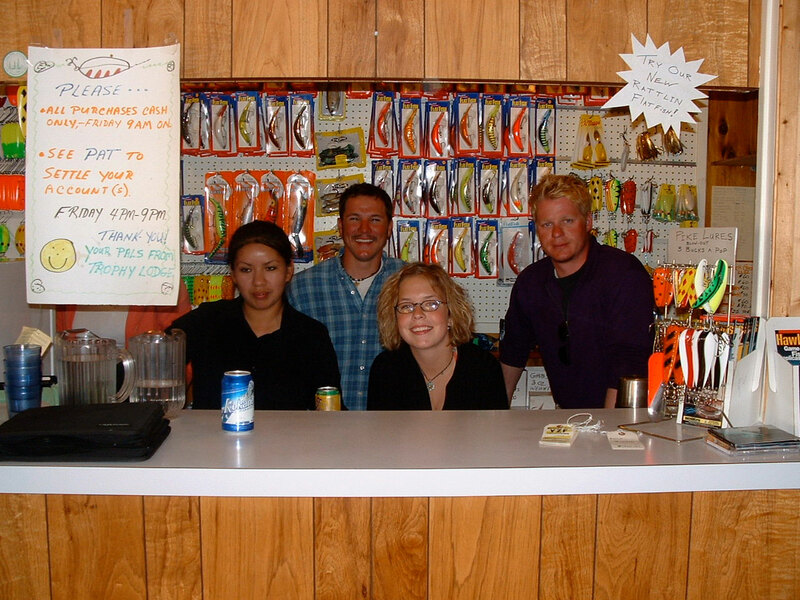 Then it will be obvious why you are catching giant lake trout in the shallow troughs between the sand bars. 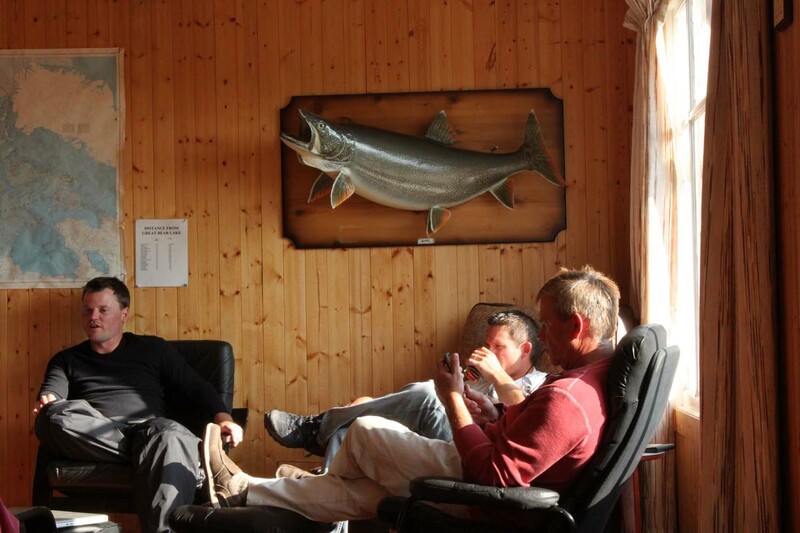 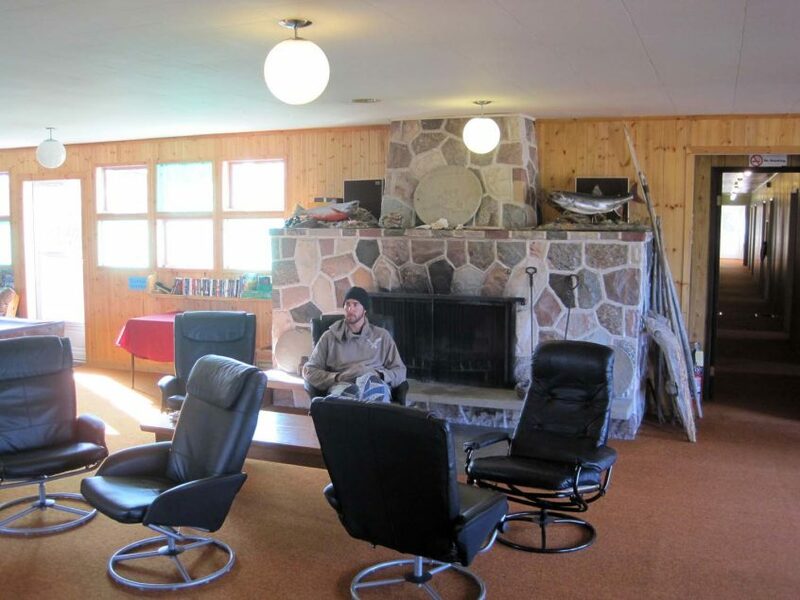 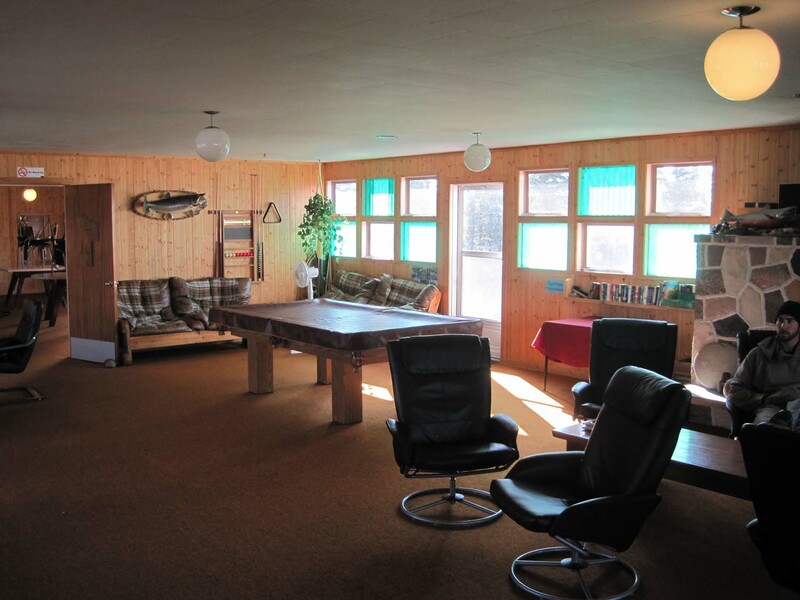 The surroundings of Trophy Lodge compliment the fishing. 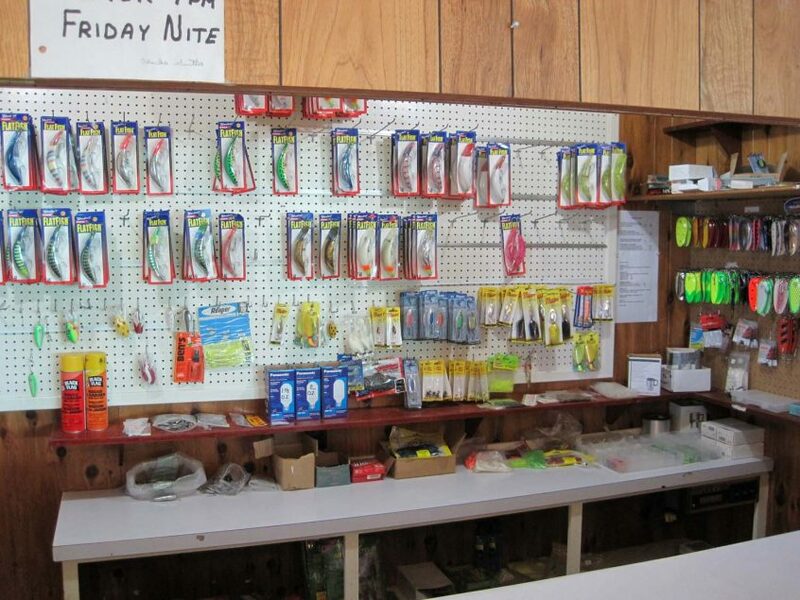 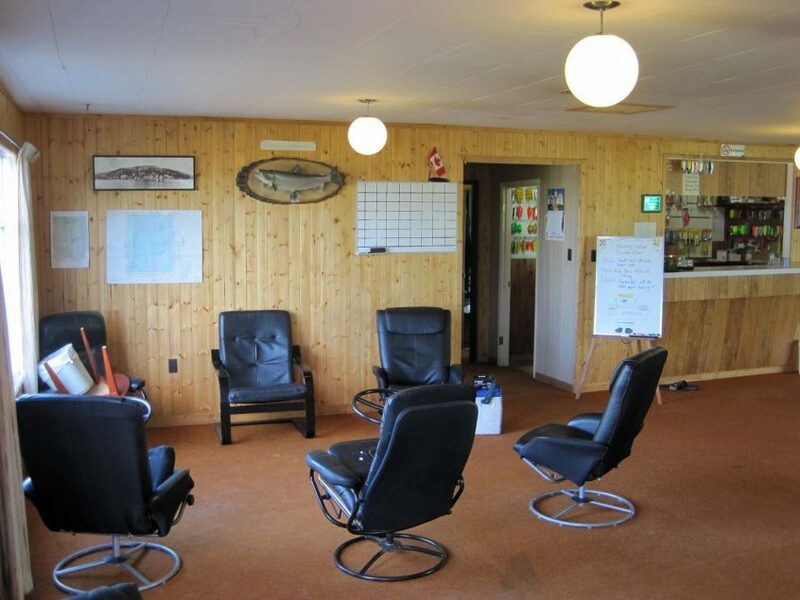 Known for producing some of the biggest lake trout on the lake, and therefore in the world, Trophy Lodge also has some of the best pike fishing on the lake.